It has been a very busy time for us, Go Go Cleaning Ltd, as we were carrying out cleaning at Bristol‘s one of the main attraction, The Bristol Zoo in Clifton. All our cleaners are CSCS card holders, highly trained with years of experience and fully insured. Go Go Cleaning Ltd’s cleaners were called in by Bray and Slaughter and carried out a fantastic job cleaning the Bristol Zoo. 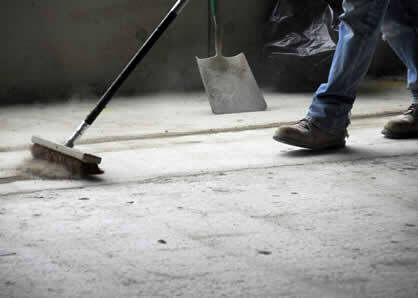 Go Go Cleaning Ltd specialise in carrying out construction clean along with domestic and commercial cleans. All our work is monitored by our Supervisor who has a eye for detail and a very high level of cleaning standards.